The rail road industry is a dangerous place to work no matter what yard, shop, section of track, or department you may be in. It is not just your own life you are responsible for, but you are also responsible for any other person that may be working in your area with you or not. 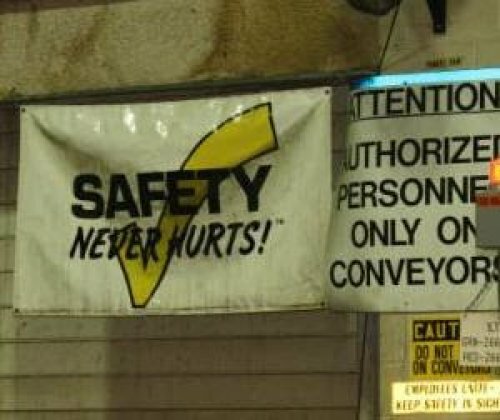 There are many different safety rules, and procedures we all need to be aware of. We can not take any of those rules, procedures or classes for granted. When it comes to safety any training should be taking very seriously and not taken for granted. We all would like to go home to our families, friends, and loved ones each day. I am asking everyone to please take that extra minute of your time to insure proper safety. That minute may just save a life. - Steven Schmitt, Financial Secretary .